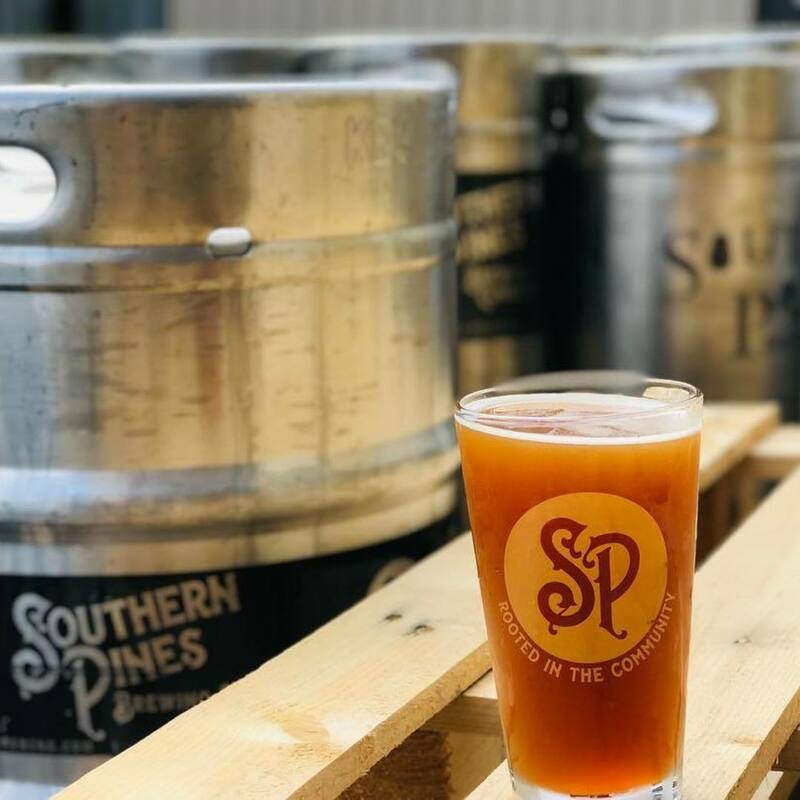 "We made a beer with Southern Pines Brewing Company called XL for My Arms! It's a luscious, fruited New England IPA - full of Passionfruit, Dragonfruit, Mango, & Peach. Double Dry-Hopped with Rakau, CItra, & Moasic hops, it's sure to be delicious (we haven't snuck a taste yet!). Jamie from Southern Pines will be here raffling off XL Shirts, as well as dropping knowledge about SoPines and their amazing beer. Come enjoy the afternoon with us, and try our beer!"